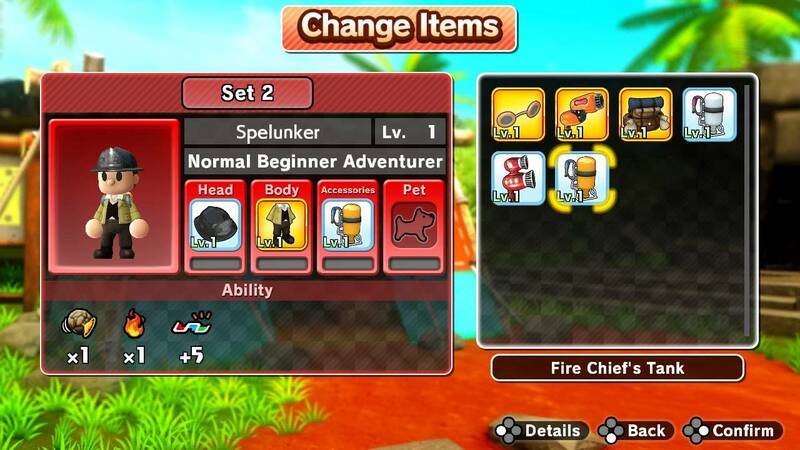 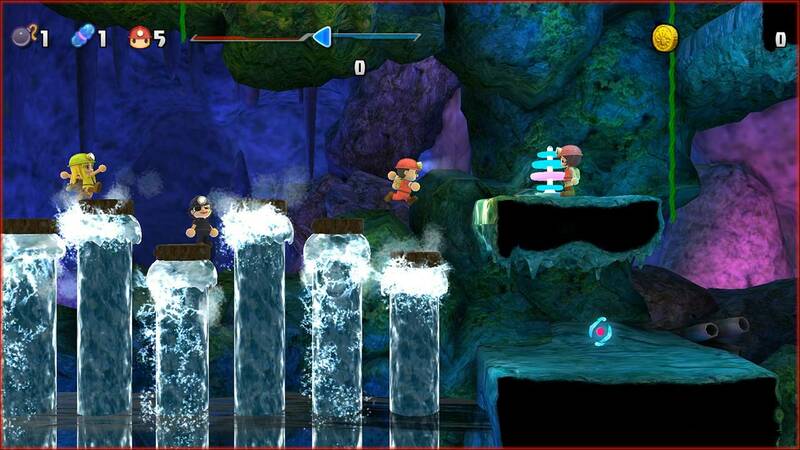 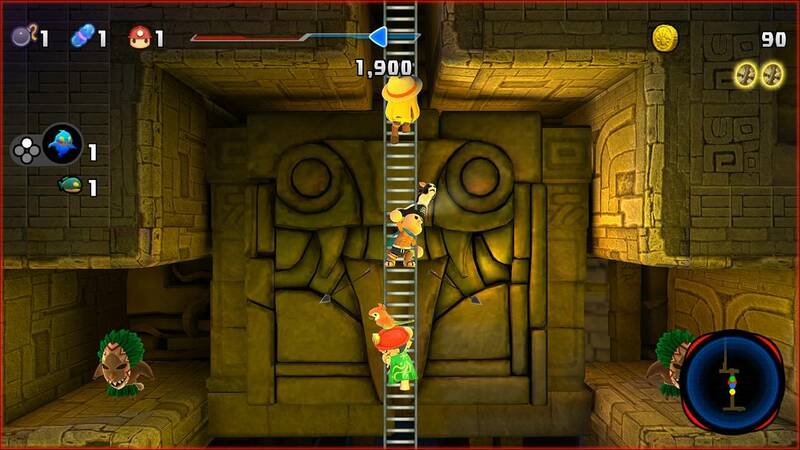 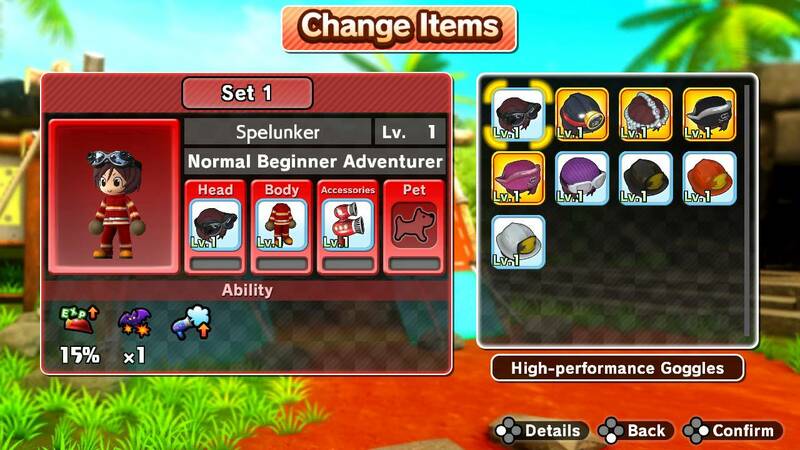 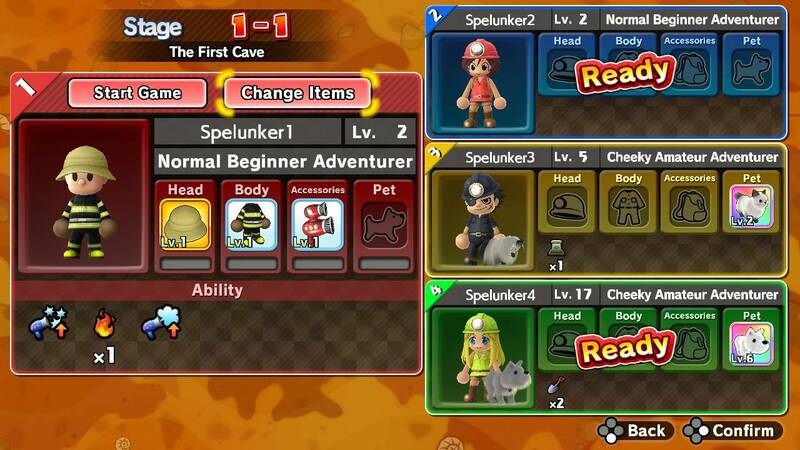 Square Enix has announced that Spelunker Party! is coming to Nintendo Switch in North America and Europe on October 19, 2017 digitally via the Nintendo eShop for $29.99. 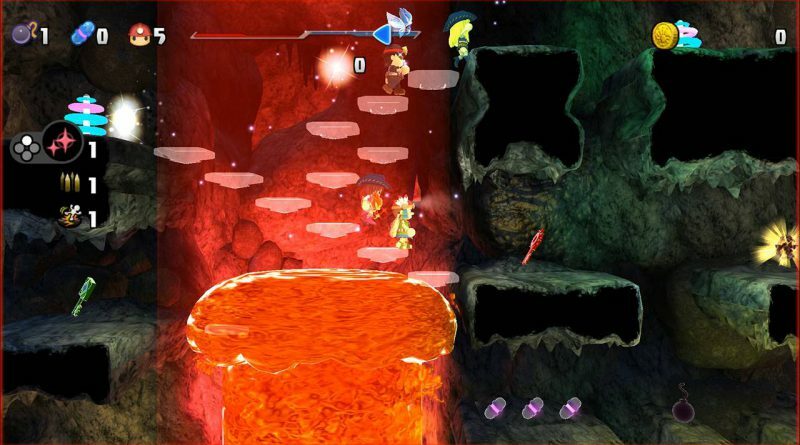 A free downloadable demo will be available for Nintendo Switch on October 7, 2017. 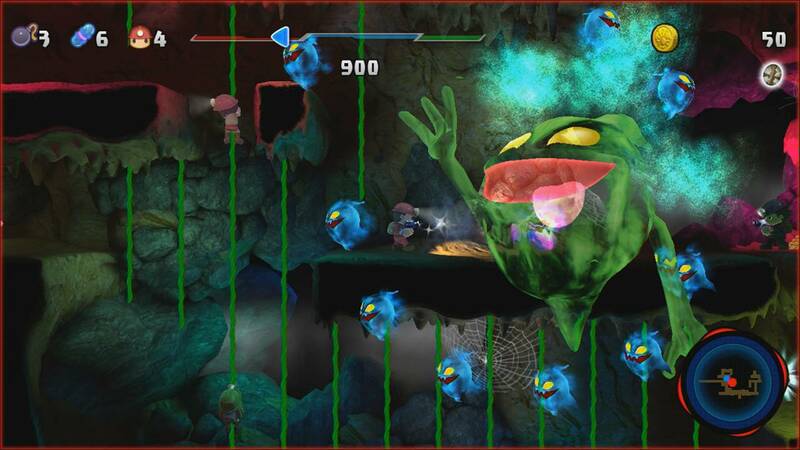 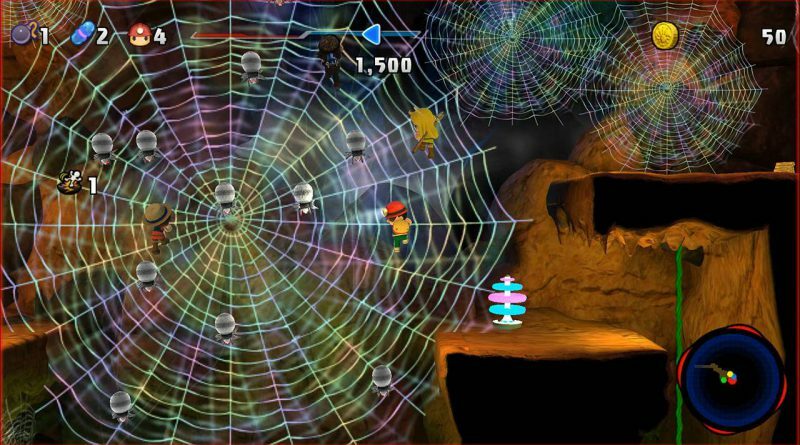 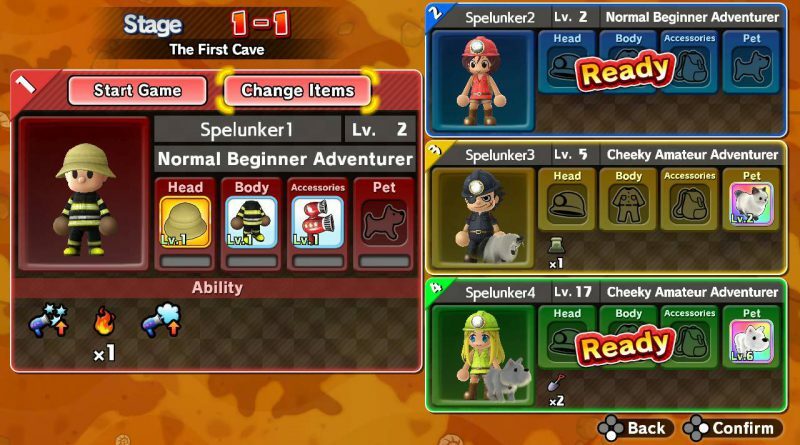 Following the story of Spelunkette and her friends, explorers can adventure solo or with up to four players in local and online multiplayer mode, avoiding dangerous pitfalls, boulders and wicked creations. 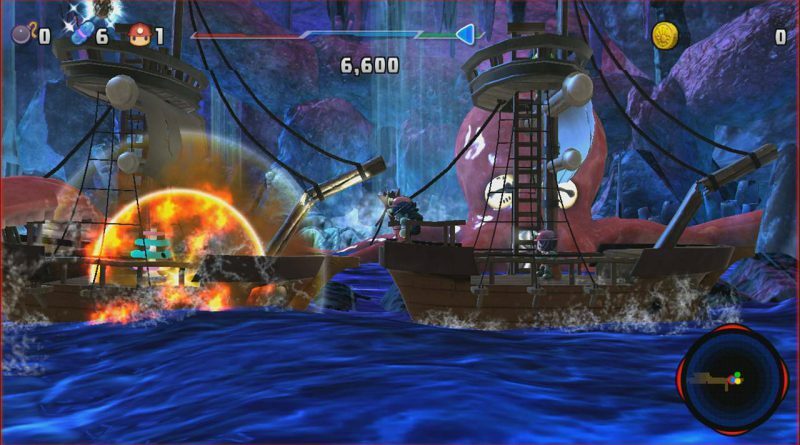 In multiplayer mode, players can also join together to access new areas and revive teammates. 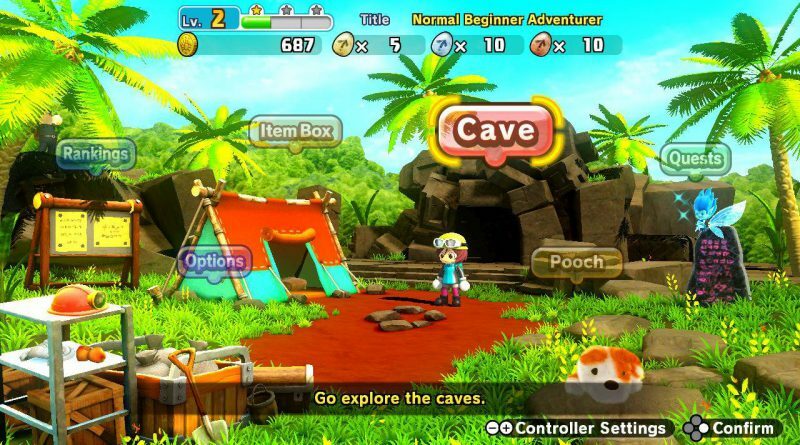 With over 100 thrilling stages to challenge, players will discover Litho-stones hidden throughout each map to unlock new items, equipment and faithful pets to customize their characters and aid in cave exploration.